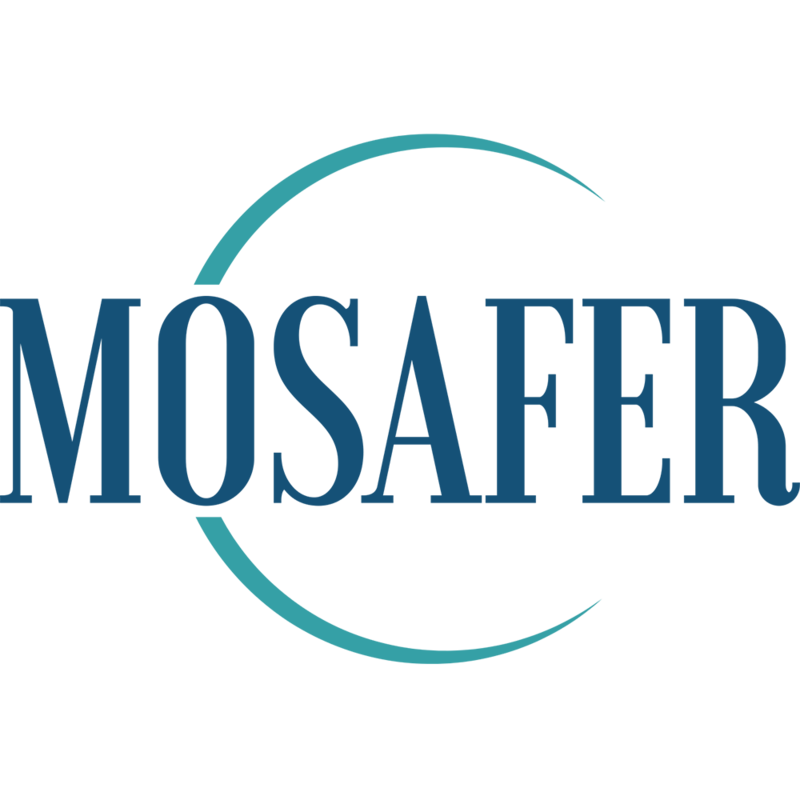 Mosafer C is a dynamic firm committed to helping businesses enter and establish a strong presence in the global halal market space. We play a strategic role in providing companies with the necessary knowledge, products and services to ensure their success. This includes training and human resource support, certification, marketing and promotion, and creative design. The team behind Mosafer C believes strongly in the strength of collaboration and cooperation as the formula for success. With this in mind, we have successfully established an international network or ecosystem where organisations we work with can interact and connect with each other effectively. Our integrated services fulfil their demand for market acceleration in a landscape that is both complex and continue to evolve. Mosafer C’s philosophy is based on the Islamic teachings of fairness, integrity and good intention. These values influence the navigation of the company’s direction and strategy. We offer our absolute best in all the things we do. We ensure our clients the deliverables they expect and we assure our partners our commitment for excellence. We set ourselves apart from the others by offering a multitude of products and services. We have established an extensive global network of associates and collaborators. We work closely with regulators, industry experts and specialists, certification bodies, NGOs and the corporate sector. This enable us to offer outstanding services for our clients in a multitude of areas of specialities such as education, tourism, online marketplace and international trade. All dealings with Mosafer C is governed by the principle of Insha Allah. For indeed, Allah SWT is the best of planners.